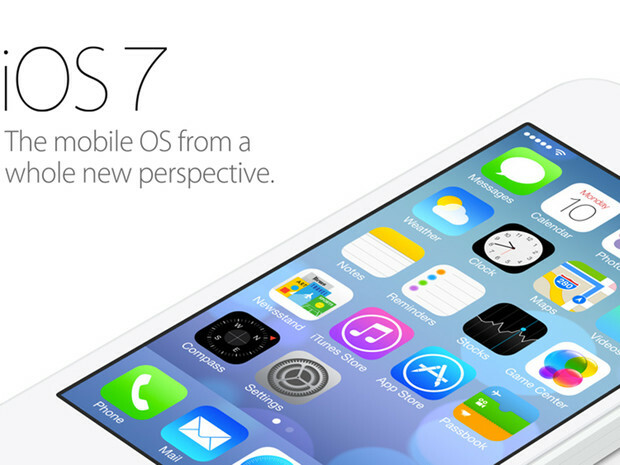 When Apple decided to launch its iOS 7 few months back, it was the biggest overhaul of its iOS since the launch of iPhone in 2007. A lot was said about this new OS that was supposed to be the next big thing from Apple. 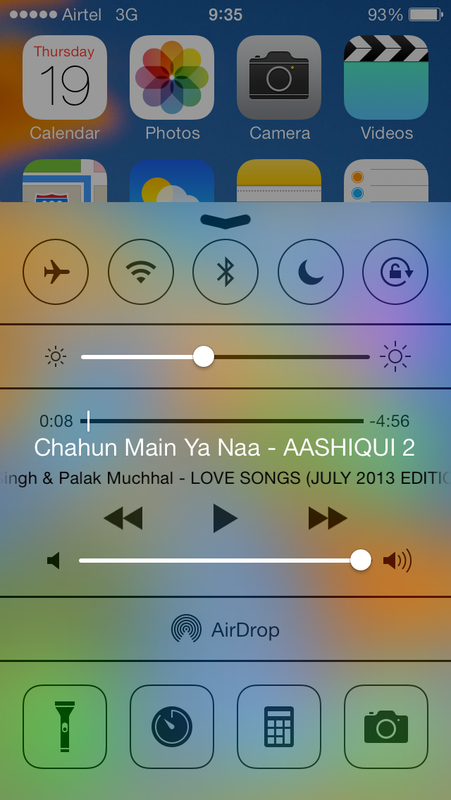 Yesterday at 10.30 PM IST, iOS 7 was available for public download. Team Jaipur Beat decided to install it on their iPhone 5 and iPad. It was clearly obvious that we are heading for a long night looking at the over enthusiastic response for this OS. Apple servers were heard to have faced delays due to excessive download traffic. Upgrading the OS is a very simple process. Please ensure to take a complete backup of your phone before attempting to upgrade the OS. On your iPhone go to settings > General > software update. You should have a data connection on your phone. The OS will search for the upgrade and will suggest you OS 7.0. Click on download and install option. Its recommended that you use wifi connection to download the OS. The iOS7 for iPhone 5 was 752 MB. It took us around 2.30 hours to install the OS on iPhone and around 2 hours on iPad. 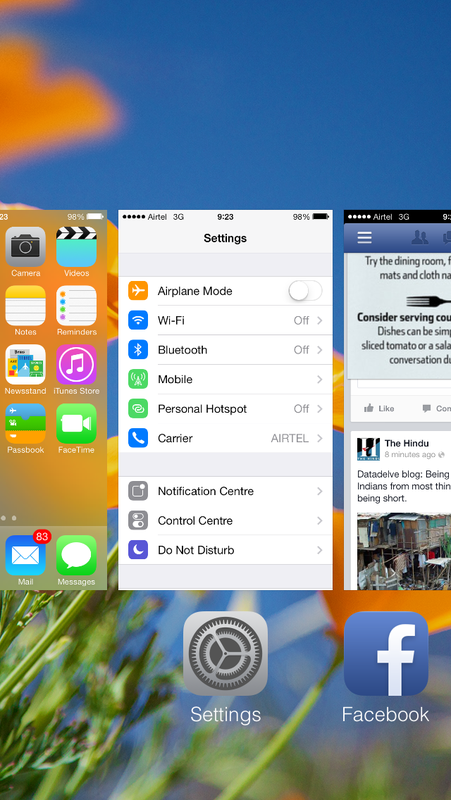 One look at the new OS and you are already in love with it. It bright, its vibrant and its happy. Yes you can sense a happy and cheerful OS offering all the right positive looks. The icons undergoes a change, so do their colours. Gone are the days of yellow looking pictures or grey calendars. The notifications are of florescent red colour, some thing that was a bit too much for me. Over all the graphics of this new OS ensures that you take notice of this new OS. All the controls such as wifi, bluetooth etc are now available on single click. Just slide the screen up from the bottom of the screen and you will get all the control from one locations. This feature surely is inspired by Android. 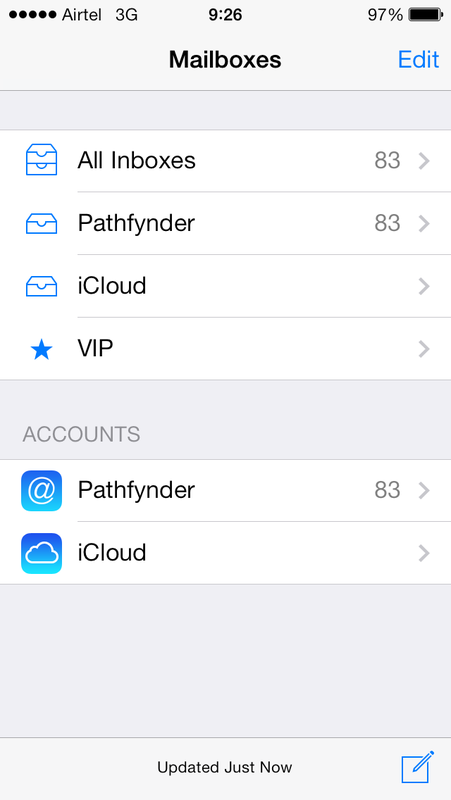 The torch option surely eliminates the need for third party apps. The camera undergoes a massive change. 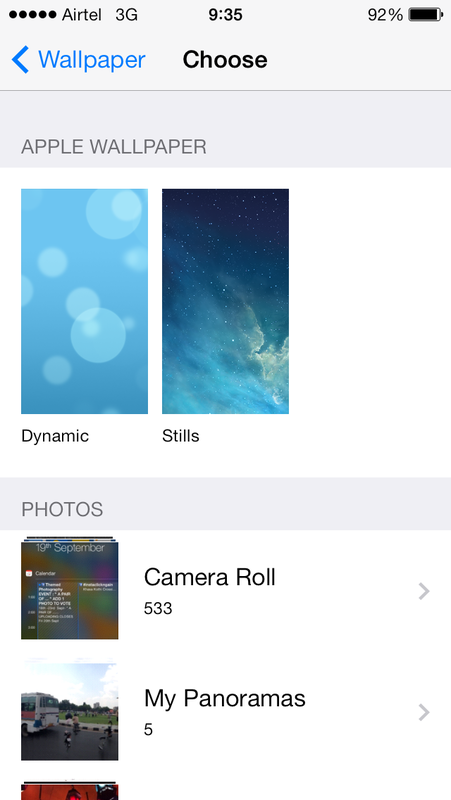 It gives you an option of taking videos, photo, square photo and a Panoramic shot just by flipping from left to right. 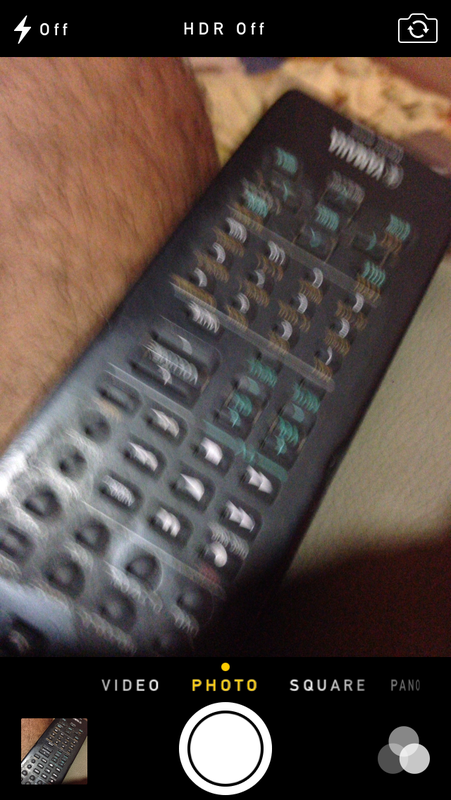 You can switch on the HDR and also flip between front and back camera by press of a button. 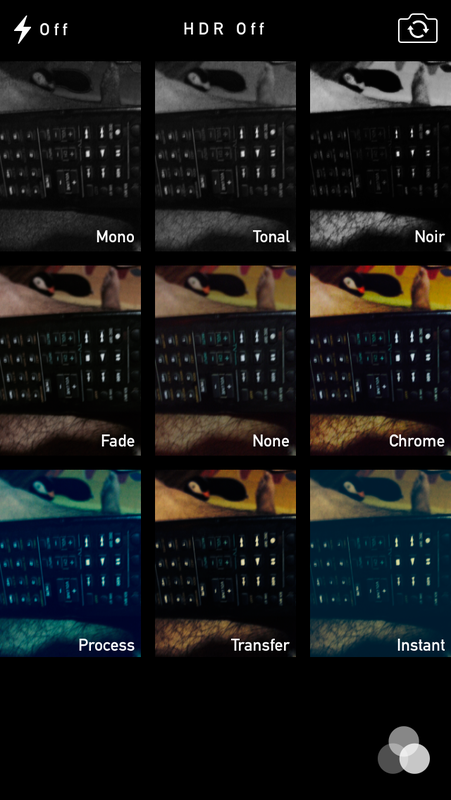 The most revolutionary feature on the camera is pre-set filters. These are not just pre-set filters that can be applied on a clicked picture, these actually allow you to live-view how will the picture look after clicking. Must saw these are pretty smart filters and enhances the photographic experience on iPhone. Quitting an application is now simpler. 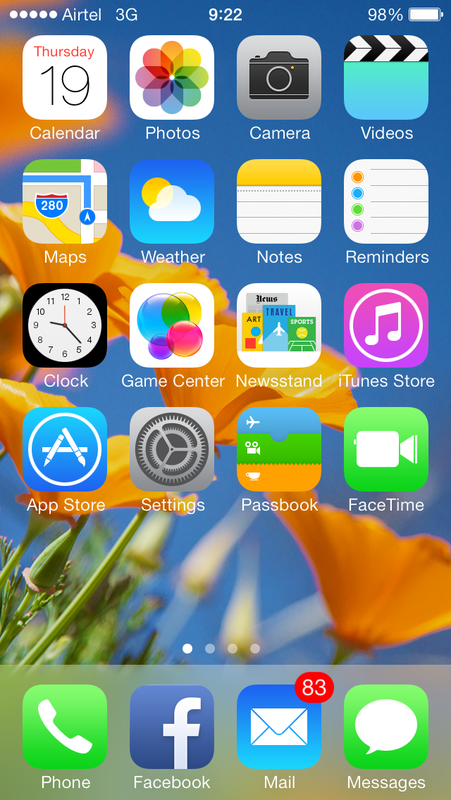 Just double click the home button and you will find the list of open apps. Just drag the app you want to quite upwards and its done. The process is fast and simple. Like Android, you also get an option of Dynamic and Stills as wallpaper. The dynamic are animated wallpapers. All new images for the still wallpaper. Although I am already missing my blue jeans as an option. The mailbox gets a new look. The icon is changed, the layout is now different and so are the fonts used. Its also extremely fast to download and send mails. Very impressive performance. 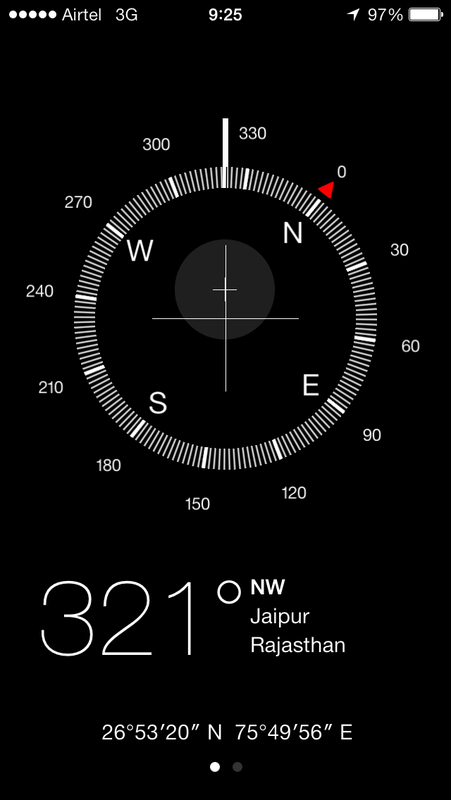 The compass also gets a new and serious look. Its quite effective in usage and calibrating it is piece of cake. Previous Post Take a literary trip to National Book Fair in Jaipur! Next Post A Night-Out in the Pink City! Lovely review !! Liked it too much, it gives full overview so tht i cn decide to upgrade to iOS 7 or not. Thank u so much for this fantastic review. You’re most welcome 🙂 Keep looking for more ! !